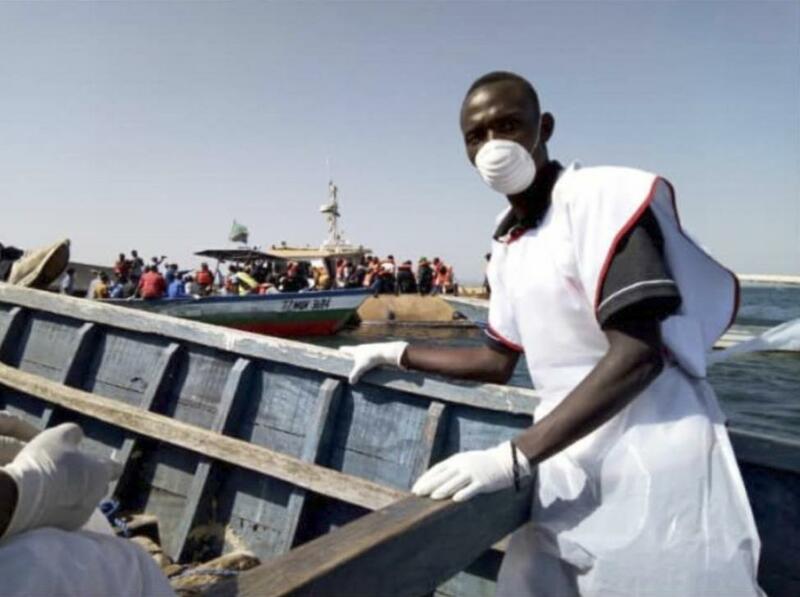 Heavenly Father, today we pray for salvage efforts in Tanzania, as rescuers are no longer searching for survivors, but are now searching for bodies after an overcrowded ferry overturned Thursday. We pray for perseverance and courage for these rescuers as they face the grim task of pulling bodies from underwater in the midst of all the grief caused by this tragic boat accident. We pray for the loved ones awaiting word--that they would have patience and grace as they seek closure. We pray for all the grieving, that you would meet with them in their pain, drawing them close to you and meeting their needs. And, Lord, we pray for the ongoing investigation about this calamity. May the truth come out about who and what were involved with this terrible loss of hundreds of lives. And may water transportation improve in Tanzania, where too many similar accidents have occurred through the years. In Jesus’ name we pray, amen.